Roz is hilarious and the stories are spooky. Love EVP or EVPlease! Love this podcast! Roz is engaging and easy to listen to and the stories are very entertaining. 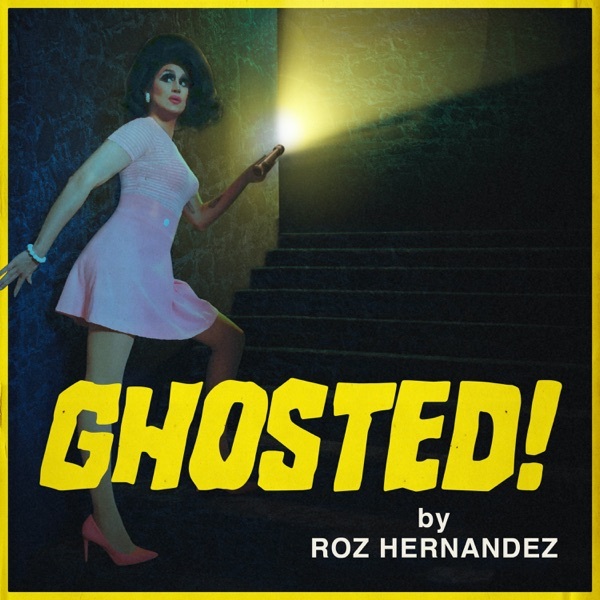 Light some sage and pop your popcorn, drag comedian Roz Drezfalez is getting spooky! Though far from an expert on the paranormal, Roz explores her curiosity of things that go “bump” in the night with celebrity guests, psychics, and everyday people. Real stories, fake lady! Have you captured an EVP? Give a description of the experience, what you believe it says, and send the file to ghostedbyroz@gmail.com Roz wants to hear about listeners experiences with ghosts. Leave a 5 star review on Apple podcasts along with your experience and she may read it on the show!